Have you ever dreamt of a stunning watercolor background with foiled details? This month Pink And Main has fulfilled many crafty people's dreams! 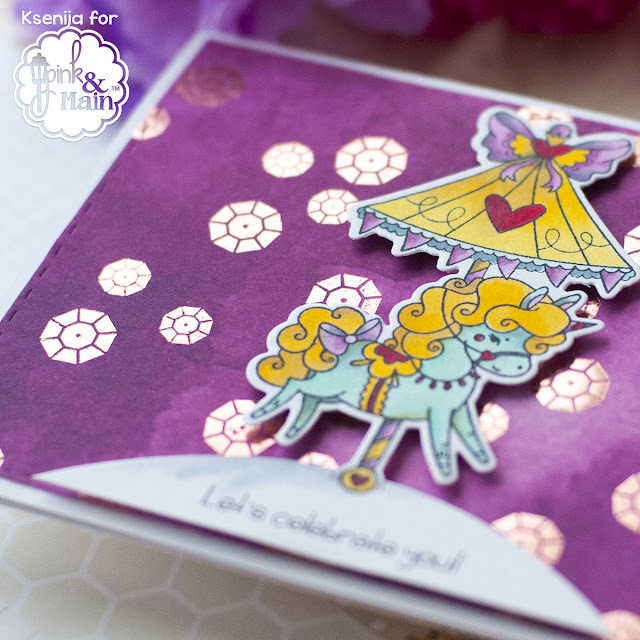 Today I am sharing a card with watercolour foil background over on Pink And Main blog HERE. 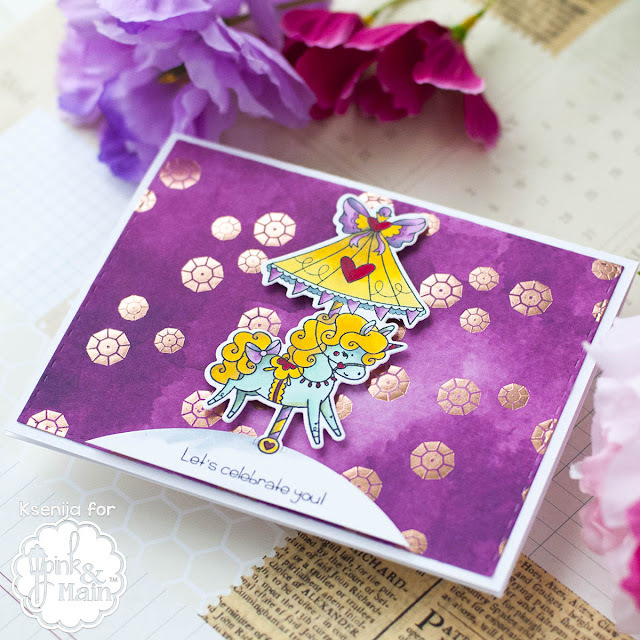 To read my full step-by-step tutorial on making this card, please visit the Pink And Main blog.